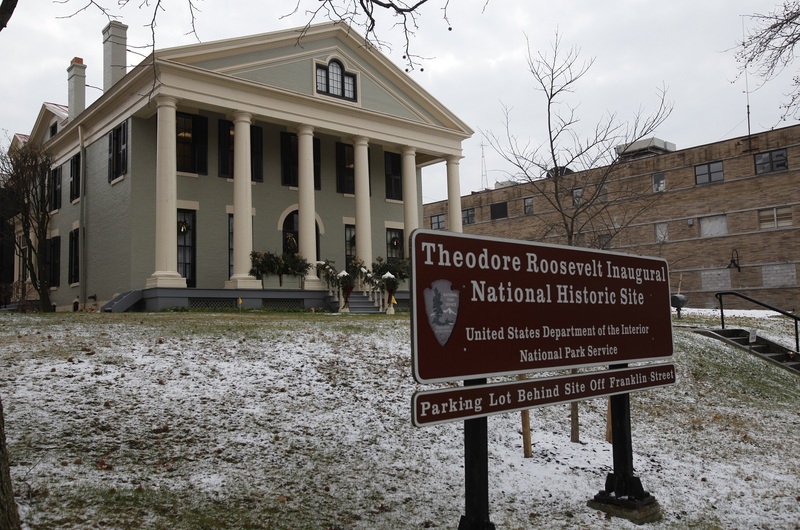 "The Gig Economy and the American Dream" will be the topic of a talk by Professor Louis Hyman of Cornell University starting at 7 p.m. Wednesday in the Theodore Roosevelt Inaugural Site, 641 Delaware Ave. The talk will be free and open to the public. Hyman, who directs the Institute for Workplace Studies at Cornell, will discuss how the gig economy, in which workers are hired for temporary projects, has created both insecurity and opportunity. The discussion also will explore how government investment in the gig economy could encourage innovation and a better work-life balance for many Americans. Responding to Hyman’s talk will be Nicole Hallett, assistant clinical professor at the University at Buffalo School of Law and director of the Community Justice Clinic, which represents low-income Buffalo residents on immigration, employment, civil rights and related matters. Hallett is also the Open Buffalo Public Research Fellow for 2017. Sponsors include Cornell University Industrial and Labor Relations School, the Partnership for the Public Good and the Cornell Club of Greater Buffalo.